OHP is interested in finding qualified candidates to fill RN positions, including Employee Health nurse positions. Experience in Occupational Medicine or Employee Health is a plus but we will train the right candidate. Health nurses play an important role in the success of workplace health and safety programs, as they help prevent accidents and assess employees to determine if they are fit for duty. 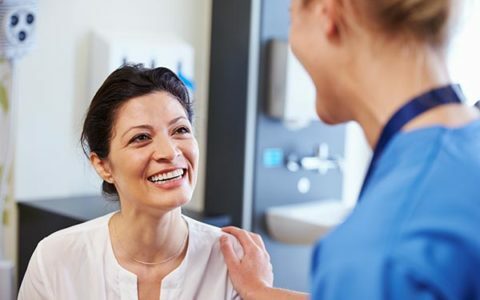 Employee health nurses assist the provider with the pre-employment and Return-to-Work physical examinations to ensure that prospective and returning employees meet the physical requirements of a job. If the employer requires pre-employment drug testing, the nurse explains how to collect the urine specimen and labels the specimen with the candidate’s name or identification number. Additionally, administering immunizations, other testing, assessment, develop & lead training sessions, and administrative tasks, will encompass this role.